140 - 4392 West Saanich Rd. Canada Penfund Mortgage Corporation is a CMHC approved commercial mortgage correspondent. The Trust is managed by Canada Penfund Mortgage Corporation. Pendfund Income Fund I is an investment trust which invests in prime commercial mortgages. 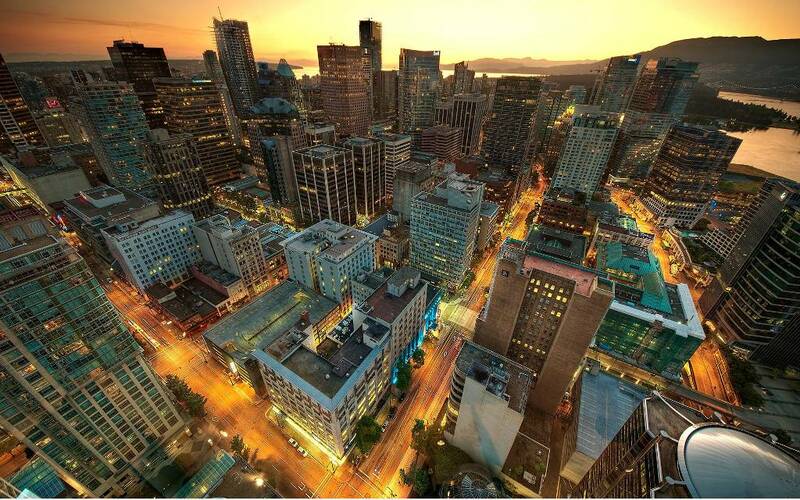 The Issuer is federally registered and regulated by the British Columbia Securities Commission. The mandate of Pendfund Income Fund I is to provide Investors fixed-income, a functional return and secured capital. The Fund provides direct participation into a pool of investment-grade commercial mortgage loans. Canada Penfund holds that the practice of attentive, user-friendly service adds value for both borrowers and Investors. 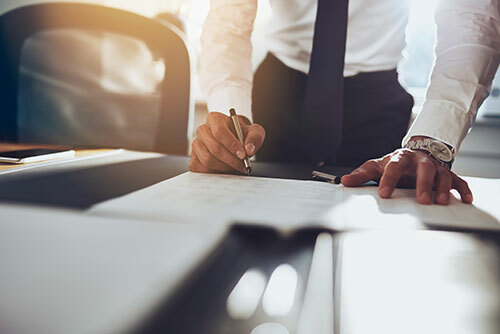 For more than a collective 100 years, the team of Canada Penfund Mortgage Corporation (“Canada Penfund”) has provided finance products and facilities to the commercial brokerage community across Canada. Since the 1970’s, Trust Manager officers have invested and managed many billions of dollars in commercial mortgage capital on behalf of major financial institutions, including life companies, trust companies, brokerages, banks, pension funds, credit unions and private investors. Have any questions or want to schedule a consultation? How does the Fund find mortgages to invest money in? 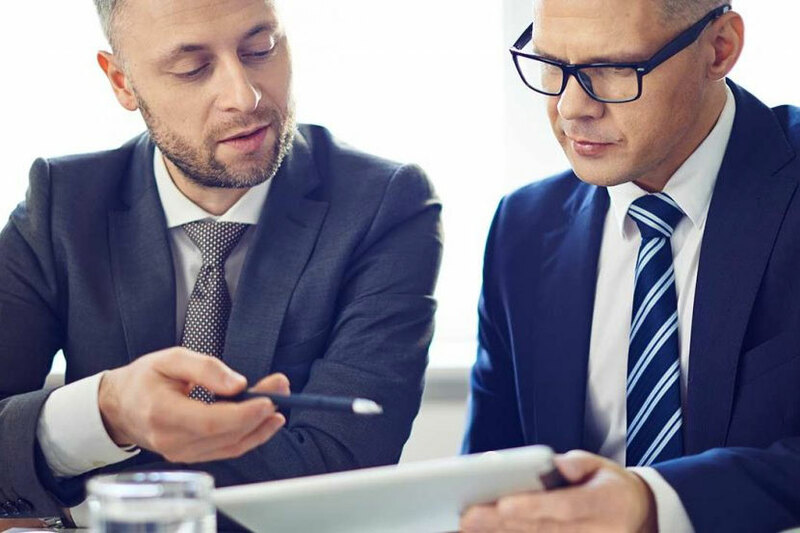 Pendfund Income Fund I uses a registered manager whose staff has a collective history of over 100 years in the mortgage business and has extensive knowledge, borrowers and contacts. Trusted, speedy service to borrowers together with user-friendly loan products maintains a steady stream of new borrowers, inquiries by brokers and repeat business. How will investing in the Fund affect my income taxes? Distributions are taxed as interest income. How will interest be paid? Income distributions will be paid quarterly on approximately the fifteenth day of the month. Will the Fund pay a fixed interest rate? No, the Fund shall distribute all of its income to Unitholders annually. Normally, the Trustees shall do so by estimating the annual income and making regular monthly distributions of approximately 1/12th of the estimated annual income with periodic adjustments to correct for the actual results of the Fund. When can I invest in the Fund? Purchases under the Offering Memorandum take place the first business day of the month. What risks are associated with this type of investment? Despite safe lending practice, risks exist in mortgage lending. Real Property value is affected by general economic conditions, local real estate markets, the attractiveness of the property to tenants, competition from other available properties and other factors. 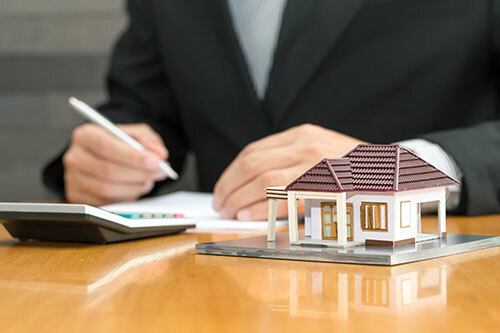 While independent appraisals are used, the appraised values reported may not be reflective of the market value of the real property or the general market, which may fluctuate. Only the benefit of experience and conservative analysis can mitigate the unseen effects of these risks and reduce the possibility of non-performing loans. Can I withdraw money from the Fund? Subject to the limitations described in the Offering Memorandum, units may be redeemed on a monthly basis for their fair market value. Redemption Forms are time stamped from date of receipt by investor relations. The Trustees of the Fund have the right to limit redemption to 1% of the outstanding units of the Fund. Special provisions may apply if the redemption queue exceeds 3%. What type of mortgages does the Fund invest in? Subject to the terms and conditions of the Offering Memorandum, the Fund invests mainly in first mortgage loans on mature revenue-producing commercial properties in loan amounts of less than $2,000,000. The Fund may purchase other ‘niche’ type loans as a means of increasing yield while minimizing risk to the greatest extent possible. Canada Penfund Mortgage Corporation is a CMHC approved commercial mortgage correspondent. 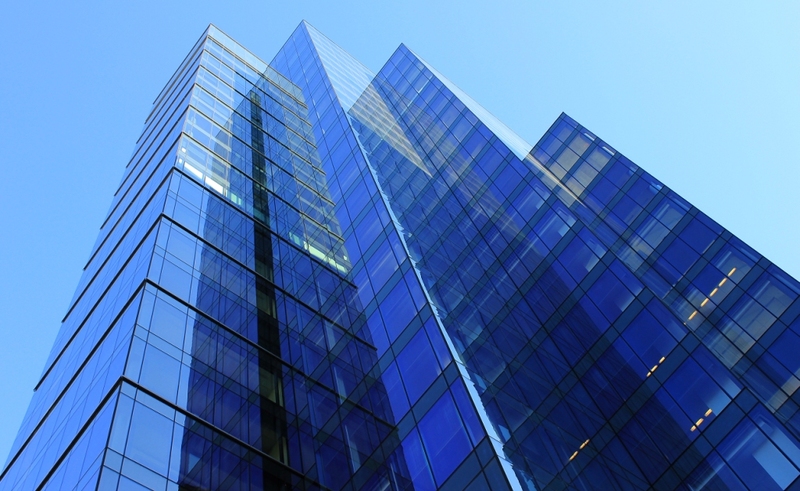 Pendfund Income Fund I is an investment trust which invests in prime commercial mortgages. 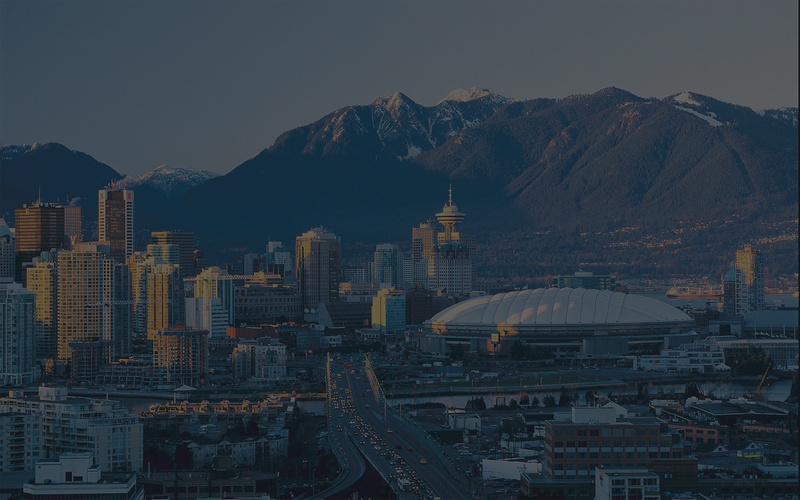 The Issuer is federally registered and regulated by the British Columbia Securities Commission.